When every Cook building is delivered our drivers make sure it’s up to our high Cook standards. Each building is delivered fully assembled, set-up and leveled as part of our free service. 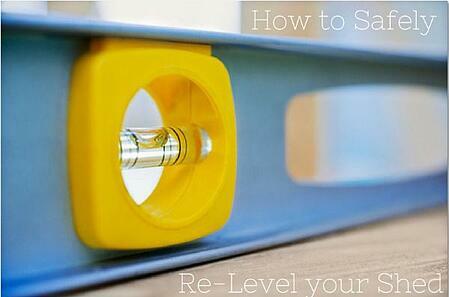 This leveling process ensures that the shed’s doors and windows function correctly. The initial leveling method includes using wood shims to raise the building up to 6 inches. But if your shed requires more than 6 inches of leveling, we recommend using 4-inch, solid concrete blocks instead. For more on the requirements to complete prior to the delivery of your Cook building, read this blog post! With a New Year begun, it’s a great time to reinvent your routine with more trips to the gym and less junk food. 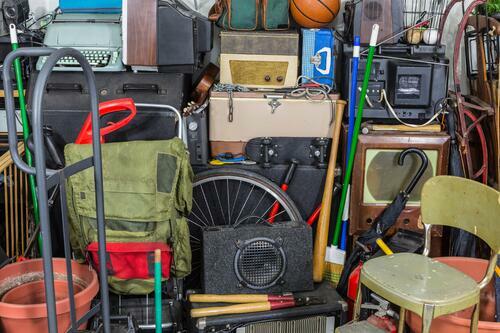 And it’s also the ideal time to reinvent your storage space. As the temperatures begin to drop and you finish your fall home checklist, don’t neglect the tools you work with. If you want to be able to use them come Spring, take good care of them now. Building Your Own Shed, Is It Really Worth It? Do you think you’ll save money? Or, do you want the pride of saying you built your shed? 7 factors you should consider before making a decision on whether to build or buy a shed. As you start searching for the right fit, make sure you ask your shed dealer these key questions so you fully understand who you are purchasing from. 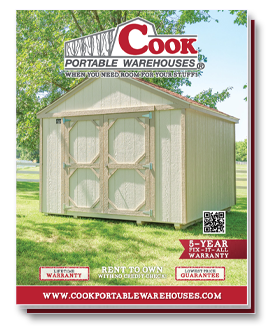 The answers will allow you to learn more about how long your shed will last and about the integrity of the company you’re buying from. 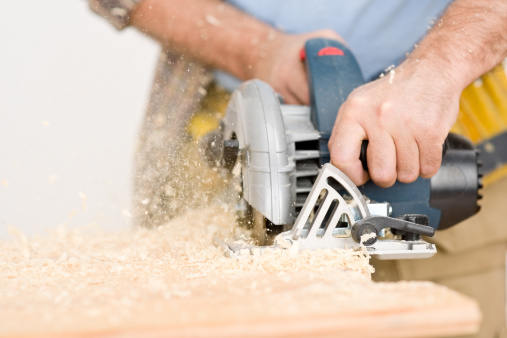 You want to ensure your shed will last, so don’t overlook these 7 construction factors. Fully inspect any shed you’re considering purchasing. Make sure they’re made of quality materials and will stand the test of time. It’s time to get out the lawn mower, tiller and hedge trimmers to prepare your landscape for a season of flowers, home grown vegetables and a beautiful green lawn. But, as you get your supplies out of your Cook shed, take precautions to keep you and your family safe. No matter how small a project you’re working on, there are many hazards. Whether you’re working with machinery, digging with a shovel or just mowing the yard, landscaping is not a hazard free activity. 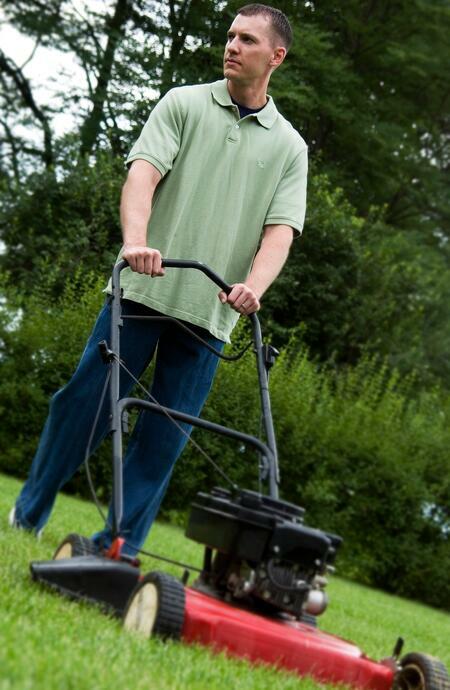 To keep everyone safe, know the potential yard work hazards, and remember these Spring yard work safety tips. Flowers and lawn furniture are just the start to a beautiful landscape. If you love the vintage rustic look, you can create unique yard features on a relatively small budget. 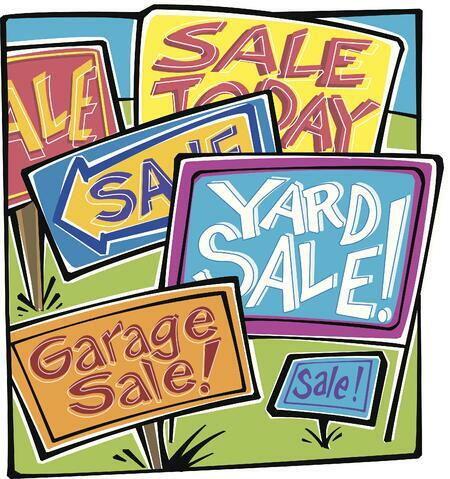 As warmer weather arrives, yard sales will begin popping up. So look for these 10 creative yard sale solutions for landscaping around your garden and Cook Shed. The time for gardening, sports and outdoor fun is almost here. So, spend the last days of winter preparing and dreaming of the fun ahead. 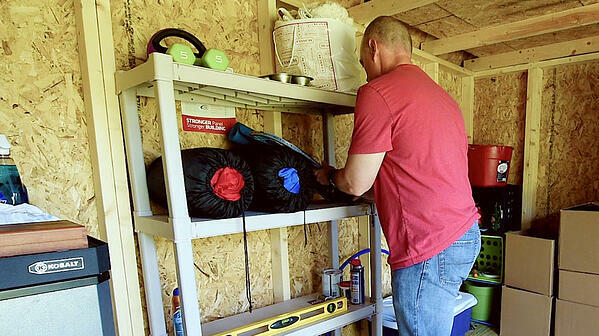 Begin by cleaning out and organizing your shed. 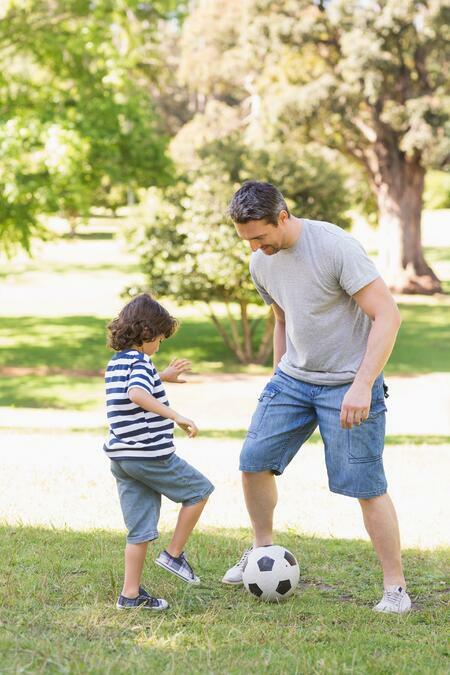 That way, when the warmer weather arrives, you aren’t fishing through clutter to find a deflated soccer ball. Instead, you’re ready to enjoy a game with the family. 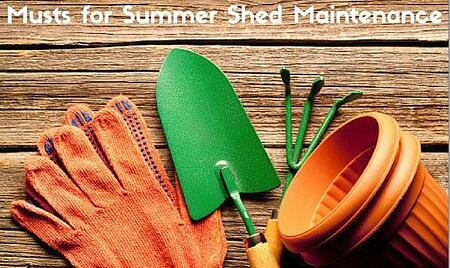 With more available time for most people, summer is a good time to check your shed over. Look for any damage and go through (and check-off) those to-do items on your list. Of course, this is the last thing most of us want to do during our valuable free time. So here is a list of just the necessities (we promise it won’t take more than an hour or so and then you will be back to those fun summer activities).